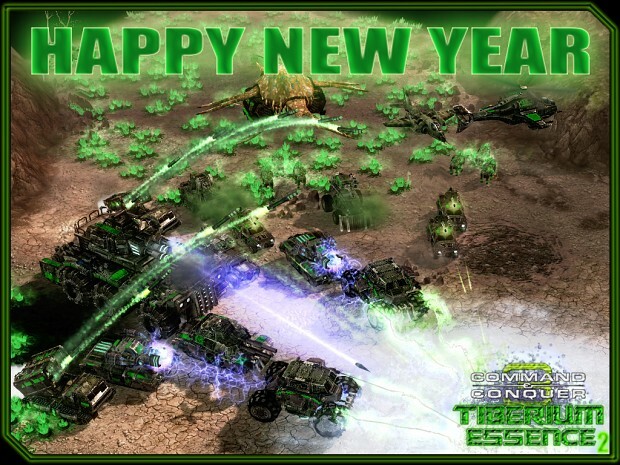 First of all I want to thank you for participating in moddb awards - MOTY, tiberium essence made it into first 100 and once again that is great success! Tiberium Essence 2.0 is well on the way, I cant say when its going to be released yet, but its going to be soon. slow bot is slow, but better late than never. Bot was actually broken for years already... Just got fixed today. I've been looking to have an internal way to track community news and get some help to post them as well. So, that has motivated me to fix this issue, although it had some costs on OpenRA and Attaque Supérior forums as well. Good thing you managed to fix it, I think it's a good idea to gather news from other community sites (I would post some myself but I have a full plate as it is).